Save time, money and confusion by purchasing your complete ski and snowboard packages today! Our Mt. 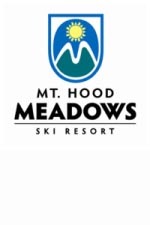 Hood Meadows ski tours offer access to terrain for all skill levels. Portland locals have long considered Meadows a favorite destination when it comes to Oregon’s ski areas. In the 2008/2009 season, Mt. Hood Meadows introduced a much needed Howitzer Gun in the Upper Heather Bowls and opened some long awaited black diamond terrain. Within the resort you also have several excellent parks with a wide variety of features. 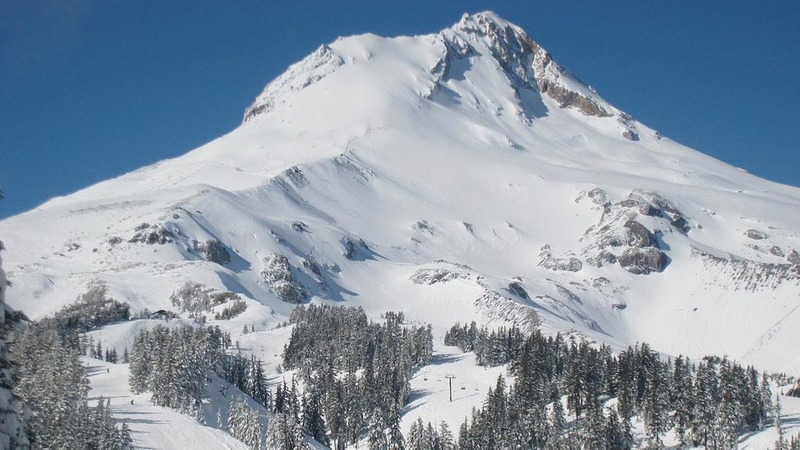 Meadows also ranks among the continent’s elite ski areas in developing progressive environmental policies and programs, another great reason for carpooling to Meadows with Sea to Summit Ski & Mt. Shuttle Service! Sea to Summit operates custom equipped vehicles with extensive rack systems for gear, studded snow tires and the best 4×4 conversions on the market…These vehicles are specifically designed for the mountains winter driving conditions! Sea to Summit’s shuttles are comfortable, convenient and no matter what weather conditions prevail, our specialized vehicles and experienced guides will safely get you to your winter destination!